Japan’s tuning specialist, ASI, had an interesting idea in recent times, they decided the Lexus LX 570 is in desperate need of a bit of tuning magic. 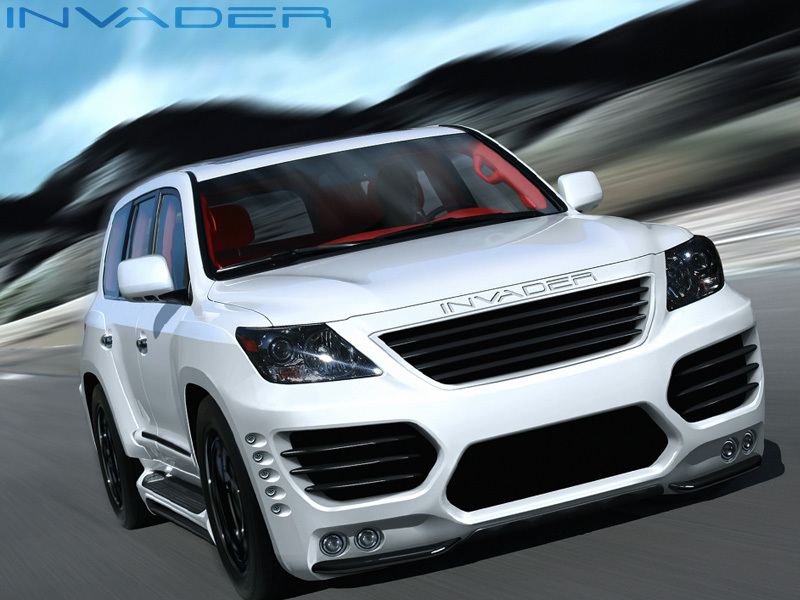 With that in mind, enter the Invader package for the big japanese full-size SUV. 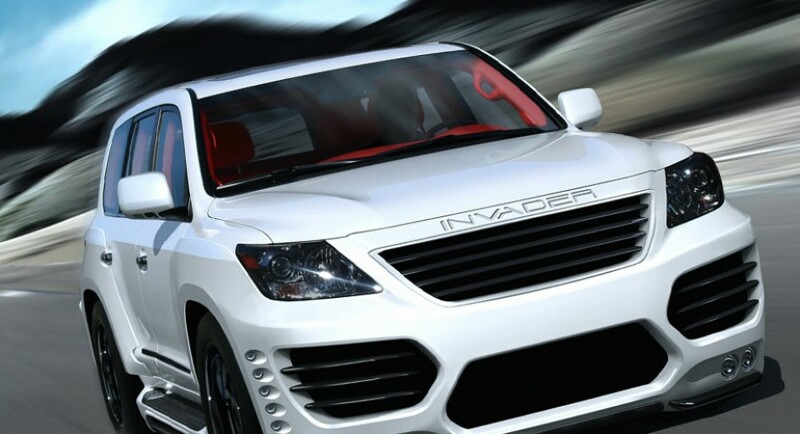 First things first, the engine: the stock car is housing a 5.7 liter V8 engine churning out 381 horsepower and the updated ASI Lexus LX 570 gets a 5.7 liter engine producing … 381 horsepower. Unfortunately there is no news on any updates done to the underpinnings of the car, but, in the future there is a really big job under development for it. An alleged 600 horsepower is promised which should take the massive car from 0 to 60 in under 5 seconds. If the function hasn’t changed, the form has seen a dramatic reconstruction from the Invader package, a complete body kit with a new quite handsome looking front bumper, some side skirts with running boards (quite bling if I may say so). Other cosmetic changes include blackening out the front lights a bit, adding a lip for the front bumper and restyling the fog light placements. The Lexus LX 570 prepared by ASI is exactly what you may want from a great SUV with quite a little bit of stance. After all, it’s not like one of these cars will ever see grass let alone mud and forest trails.